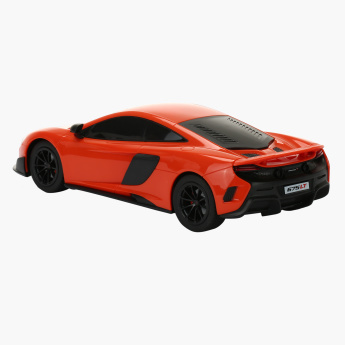 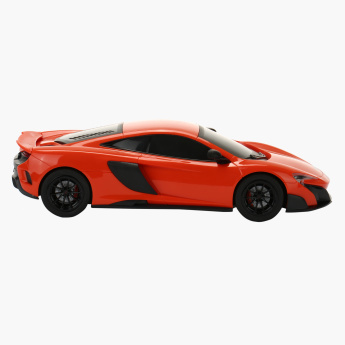 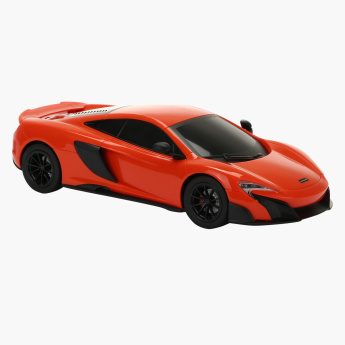 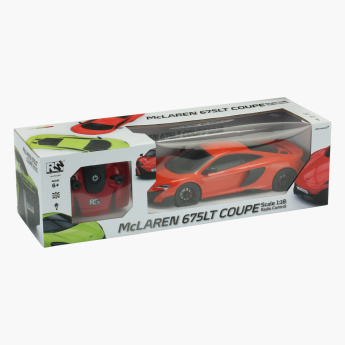 Your kid will scream in joy when he finds out his surprise gift is a McLaren toy car. 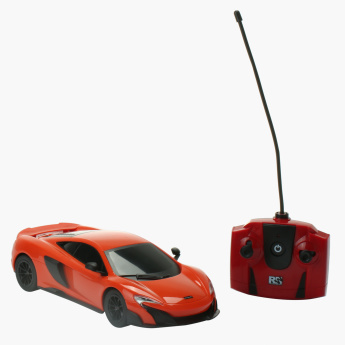 It comes with a remote controller which makes the car run smoothly even on rough and uneven surfaces. 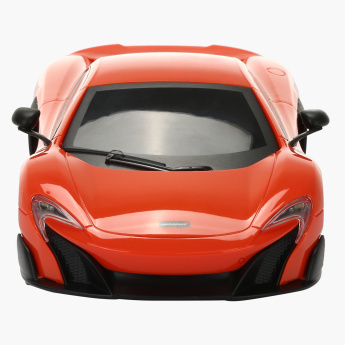 Made from a durable and high-quality material, this car is sturdy with amazing interior and exterior detailing.